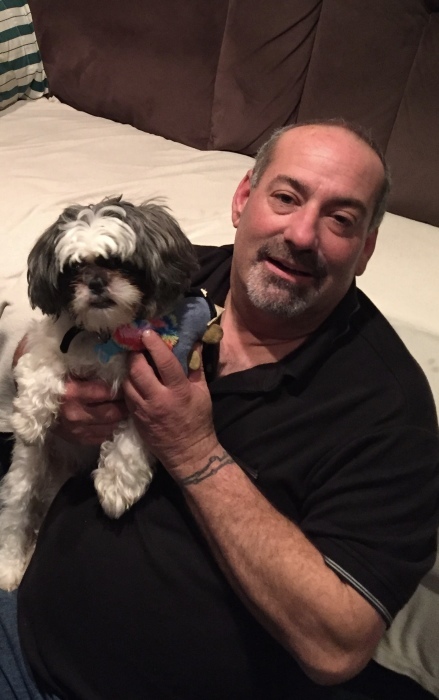 Gary J. Pflugfelder, 55, passed suddenly on March 26, 2019, surrounded by his family. He is survived by his wife Dawn M. Pflugfelder (nee Andrews), his children Lea K. Pflugfelder and Randy F. Pflugfelder, his many cousins and his beloved friends. Gary was preceded in death by his parents Frederick J. Pflugfelder and Kathleen J. Pflugfelder (nee Jacobs), and a brother Mark J. Pflugfelder. He worked as an electrician for Harry G Hey & Sons. Gary loved his black Charger, and was an artist who loved to draw. Relatives and friends are invited to his Funeral Service on Friday March 29, 2019 at 12:30pm at the John J. Bryers Funeral Home, 406 Easton Rd., Willow Grove PA 19090. Viewing from 11:45am to 12:30pm. Interment will follow at St. John Neumann Cemetery.